Description: Given the amazing scenery of the Lake District, and finding there was a Stone Circle not so far away from where we were staying in Keswick, it was hard to resist going for a gentle run this evening. Not quite as mystical as we’d hoped, given the sheep, photographers and tourist, but still very cool. We make it back and grab a Chinese and eat it on a bench overlooking Derwent Water as the sky is still light at 11pm. I ask what do you see when you see those hills and mountains in front? A 50:50 mixture of apprehension and excitement. For me, those thin track lines meandering up the side to the top are just calling to me. The cloud veiled summits are the goal. I want to be in the sky. Can’t wait to get to work on them in ten hours! Description: Hamburg Baby! Fantastic to be back in Germany. This time in Hamburg. Not the fastest run, but I wasn’t getting overtaken by anyone either. 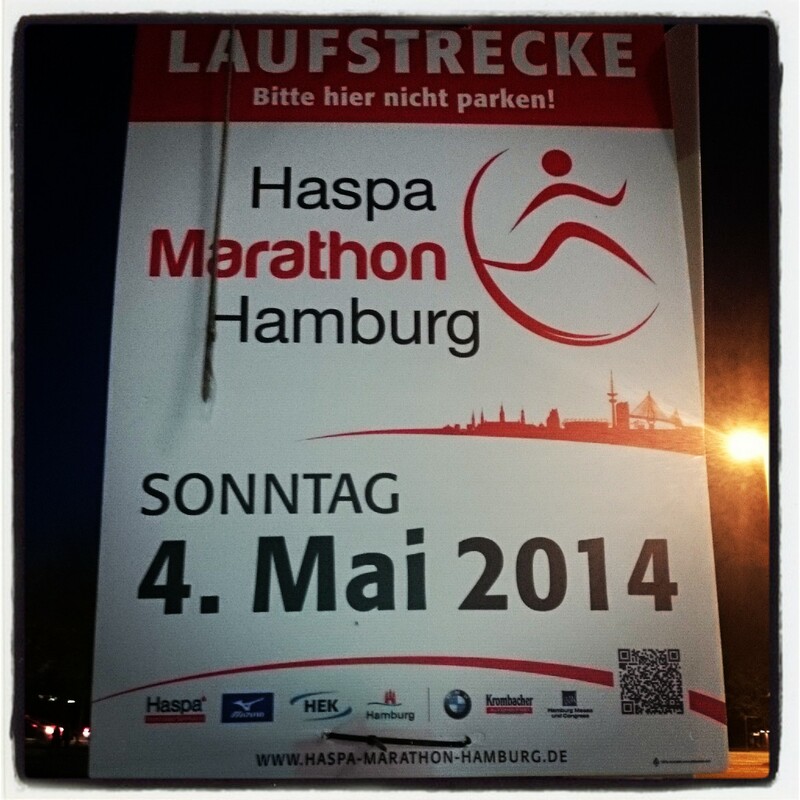 They must all be ramping down for the Hamburg Marathon the weekend after! Very jealous. Maybe next jahr?! 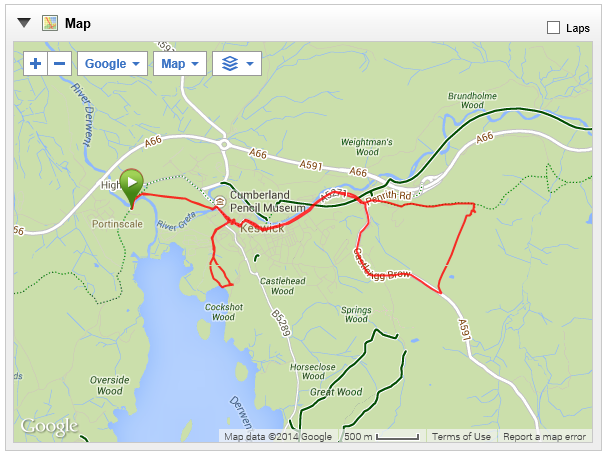 Description: First fell race. Cold start, and very windy on top. But a sunny day, great views. First 340m legs burned, but after that was a lot of fun. Would do it again in a heartbeat. Brilliant! Posted by MRClarke1987 on YouTube. “Exposure” they call it. A deceptively benign word for being inches and/or a hand hold away from a 100m fall and death. Having gained some advice, seen more photos, watched more videos and read more about the people who DO fall and die each year on Crib Goch, I may work up to this one! A bit more bouldering, climbing and scrambling required first me thinks! One day I’ll make it! On my way to 70km!